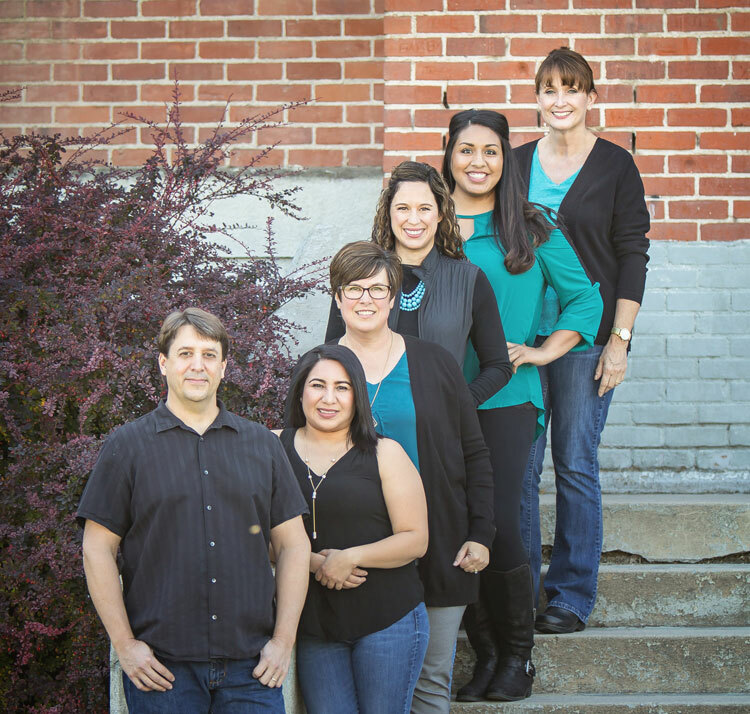 Our friendly, knowledgeable staff are here to work for you. From scheduling your first appointment to care after treatment, we strive to do our best for all our patients. While we have a lot of information on our website, some questions can only be answered by knowing more about a particular case. When in doubt, simply give us a call or fill out our contact form and we will get back to you as soon as possible. Dr. Guiles was raised in Meridian, Idaho. Dr. Guiles earned his Bachelor’s of Biology and earned minors in Chemistry and Sculpture from the University of Portland in 1989. He then earned his degree in Dental Surgery from Creighton University in 1993, graduating in the top five of his class.